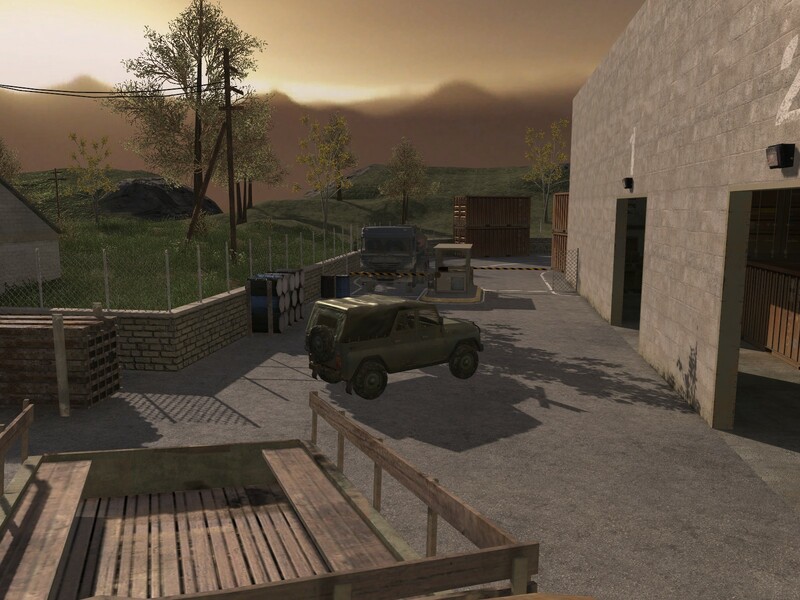 So, I was going through a harddrive I rarely access in everyday use and I found some screenshots of a map I did back in early 2008 (or at least that’s when the shots are dated) for Call of Duty 4. 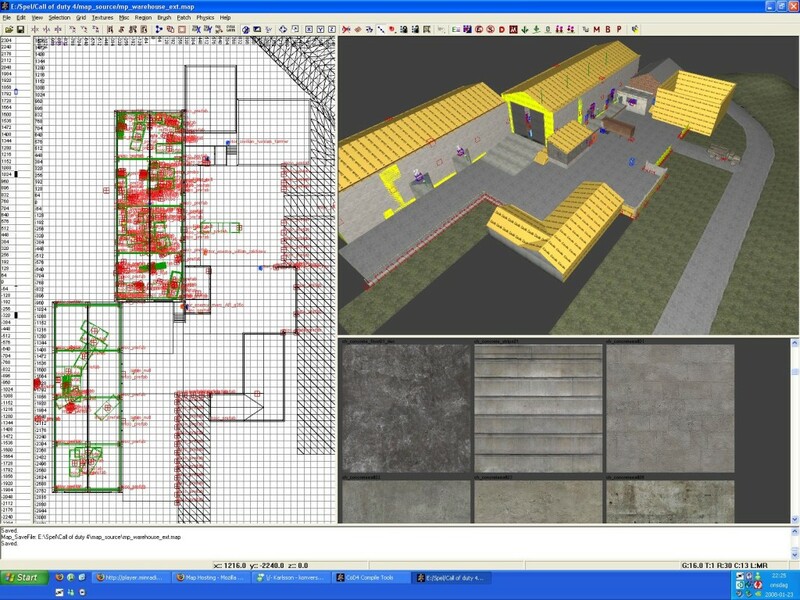 I remember absolutely loving making this map, the overall layout worked very well for COD4’s one-life gamemode Search and Destroy as it offered a lot of variety in how the attackers could approach the objectives. Go indoors through a narrow corridor, with a branching path through a tight vent system. 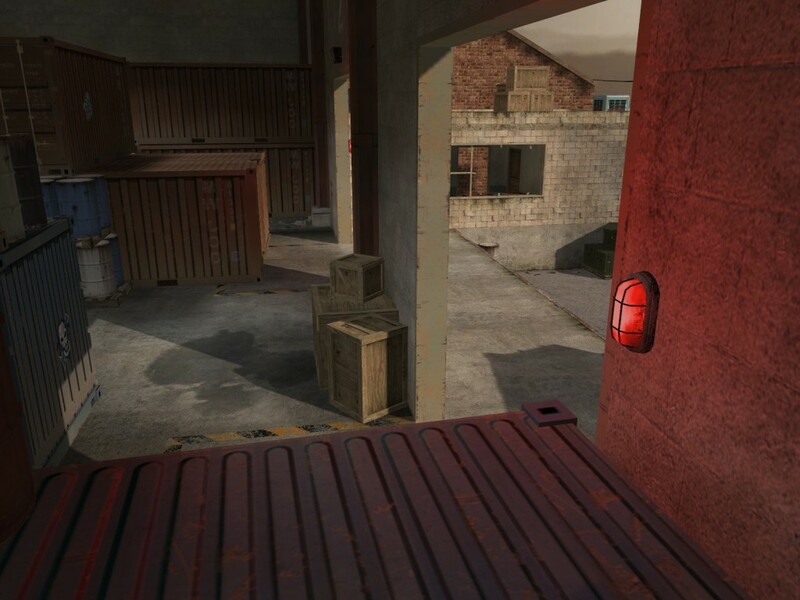 Go through the large front gate to one of the warehouses and hope it wasn’t well covered by the other team. Go on the outside, perfect for sniper-dueling, either out in the open or through a small office building. Admittedly, I must say after all these years that the theme of the level is quite uninspiring. I’d like to remember that it was all down to me focusing on the flow of gameplay and varying the distance of engagement (very important in an fps) rather then the aesthetics. Another reason of course being that the vast majority of assets in COD4 has this theme. I also found this very early in-editor screenshot of the outer area of the map. After this screenshot was taken I added a third building on the left of the two main warehouses which connected the two with narrow corridors, traversable vents and a large room full with storage shelf where one of the objectives was located. 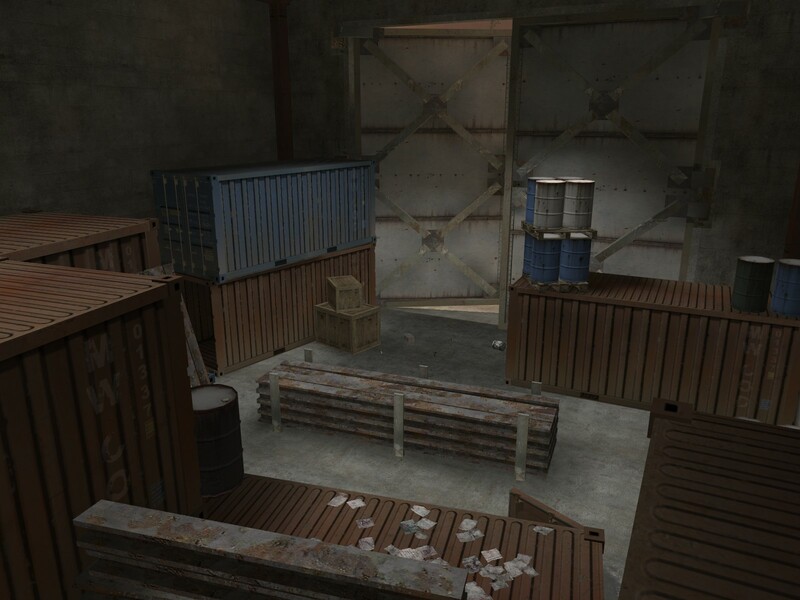 This last screenshot really gives away that the map wasn’t quite finished when these screenshots were taken, note the missing detailing on the right wall (completely flat and boring, no roof), the way-too-clean ground and the strangely finite backdrop. 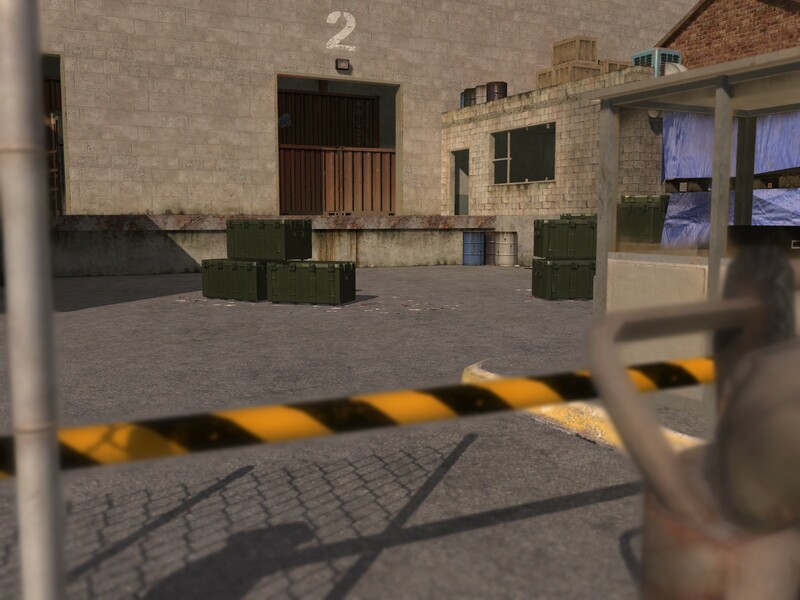 The predecessor to this map, mp_warehouse which I also made, was the first complete custom map released for COD4, mere days after the mod tools came out, something I still take some pride in after all these years. It was also featured in a German games magazine and included on their CD (Remember those days?) which was quite awesome for a acne-ridden 17 year old me. Both the orginal and the _ext version was still played on a few servers just a year or so ago, quite awesome for a custom map made in 2008. Actually, I just checked and there’s still at least two servers running it right now, wow. Will perhaps make another one of these posts in the future, found some other rather interesting stuff I have worked on in the past.